It's been about 5 months since a trio of authors filed a class-action lawsuit against Author Solutions and its parent company Penguin, and the lawsuit is still proceeding. The authors, represented by the law firm of Giskan Solotaroff Anderson & Stewart, initially alleged unjust enrichment, breach of contract, various violations of the California Business and Professional Code, and violation of New York General Business Law. The trial hasn't even come close to starting yet, obviously, but over the past 5 months a number of pre-trial motions have been filed. Penguin and ASI filed a motion to dismiss in June, and in July Giskan Solotaroff filed an Amended Complaint (PDF) which raised new allegations. On August 23, Penguin moved to dismiss the Amended Complaint in its entirety, and ASI moved to dismiss the claims of one of the three plaintiffs in their entirety, and all but the breach of contract claims of the other two plaintiffs. Penguin and ASI also informed the court that they intend to file a motion to either strike the class allegations included in the amended complaint, or to deny class certification altogether. In response, Giskan Solotaroff intends to file a Second Amended Complaint by September 27. Author Solutions has a bad reputation that goes back for years, so the only part of this lawsuit that surprised me was that it didn't happen sooner. 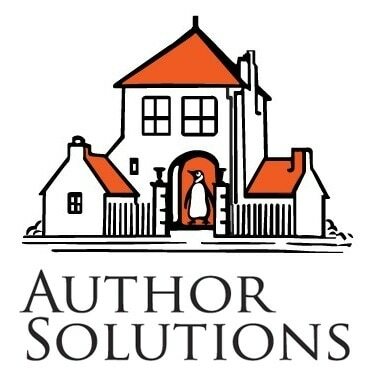 Penguin bought Author Solutions in July 2012, and this lawsuit wasn't filed until April 2013. Penguin has deep pockets, so I would have expected to see a lawsuit filed almost as soon as the Penguin-ASI deal was finalized. ..for example, you went to iuniverse or Authorhouse. .an they did you the same way, Ripping you off of Royalties, messing up your Manuscript on Purpose, then charge you fraudulent Promotional fees..for tv , Movies, magazines, and editing services You’d throw every book , you could throw at them..maybe even some jail time, so Dear judge..all of us Authors..just want justice , These companies laughed in our faces while they money laundered our hard earned monies..committing fraud to thousands of People. .Please throw every book in the Cabinet you have at them..thanks!